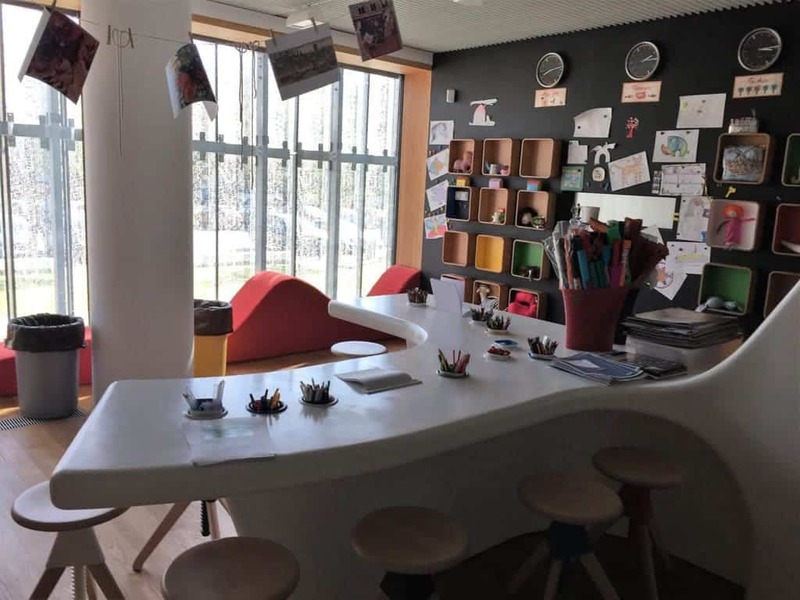 The Museum is located in the Muranów district (part of Śródmieście and Wola) which in the interwar times (1918 – 1939) was mainly inhabited by the Jewish people. In Warsaw, in 1939 there were 375,000 Jews, 30% of the city population. At that time only New Your City had bigger Jewish diaspora with 1,600,000 Jewish residents in 1920. 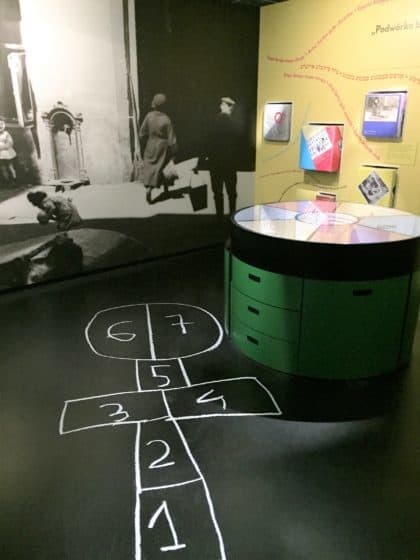 The Museum gives unique opportunity not only to discover the history of Jewish people in Warsaw and Poland (in Poland in 1939 there were over 3 million Jews, 9.14% of the total population). It also helps to understand the Jewish community itself, its culture and migration patterns all over Europe. 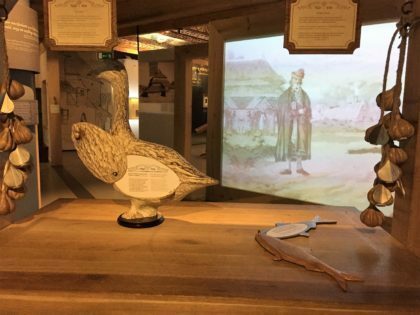 The Core Exhibition (opened in 2014) covers 1000 years of the history of Polish Jews, starting from the Middle Ages, divided into 8 galleries. 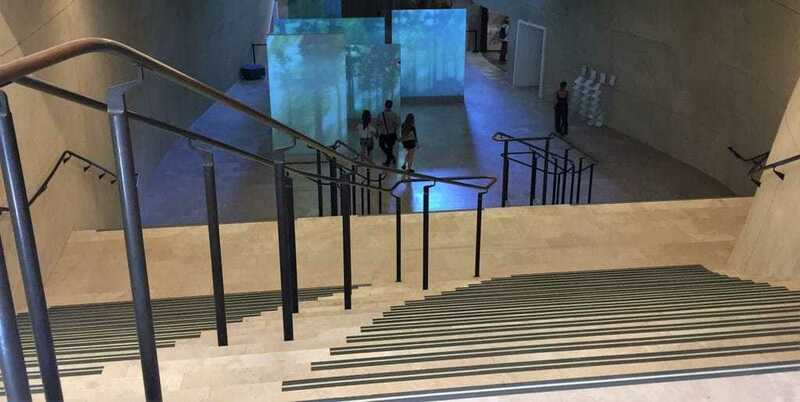 The first gallery that introduces the visitors to the exhibition is called the Forest (Las) and is the most metaphorical. 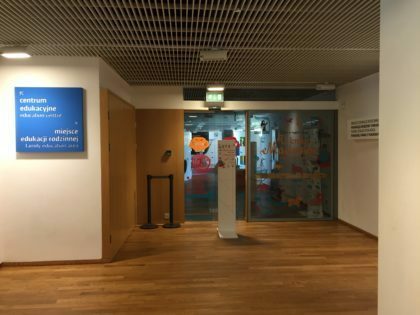 You can learn there why the Museum is called POLIN. The next galleries cover chronologically certain periods of time, starting from the First Encounters (960–1500), ending with the Postwar Years (1944 to the present). 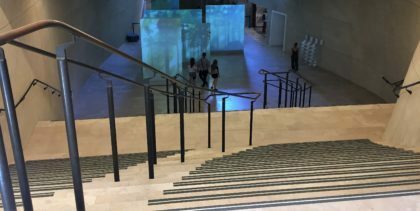 The Polin Museum is the newest museum in Warsaw, with the modern exhibition including interactive reconstructions, models, installations, lots of video projections – all very attractive for kids as well. Children can learn a lot since they can touch almost anything. 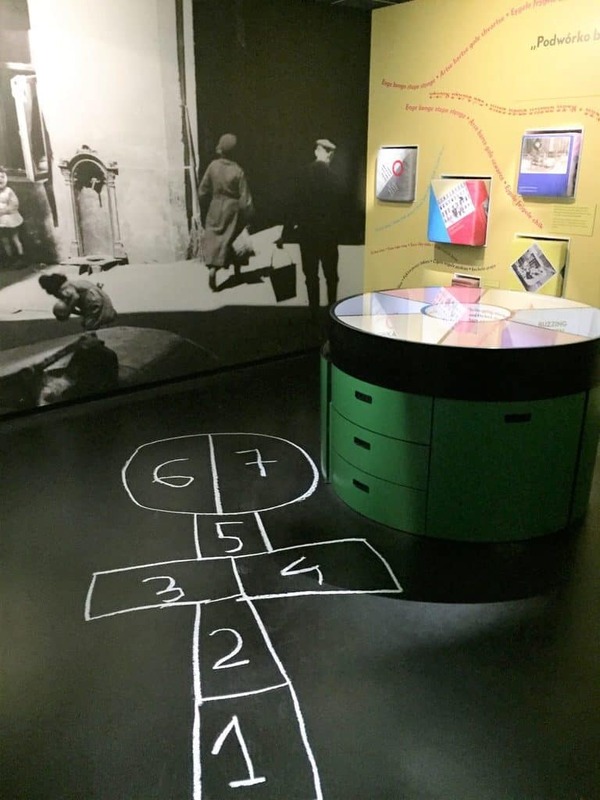 The tour was developed in a way that allows visitors with children to skip the 7th gallery – Holocaust (1939–1945). 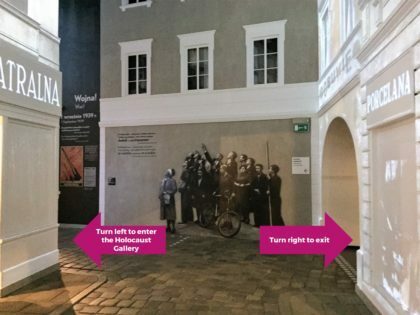 After leaving the 6th gallery – very interesting one: On the Jewish Street (1918–1939) – you can either turn left and enter the Holocaust gallery or turn right and leave the exhibition. The Museum recommends not to visit the Holocaust gallery with children below 12. Mostly due to its difficult subject matter, the artifacts are not visually drastic (compared to the Auschwitz Museum). In the Museum there is kids-dedicated space called King Matt’s Family Education Area. The name comes from the children book title: King Matt the First (Polish: Król Maciuś Pierwszy) by Janusz Korczak, Warsaw Jewish pediatrician, children educator, director of the orphanage in pre-war Warsaw. 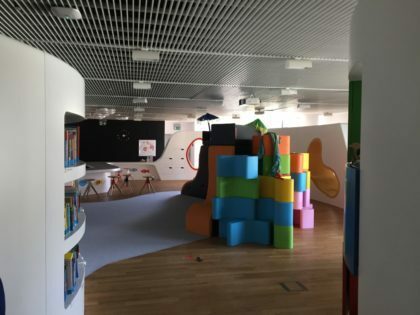 It’s a colorful space with lots of educational materials and toys, including nice seating area for parents. Kids can just play or draw, paint, read books from the library etc. It’s open on weekdays (except Tuesdays) from 3 pm to 6 pm, and on weekends from 11 am to 6 pm. 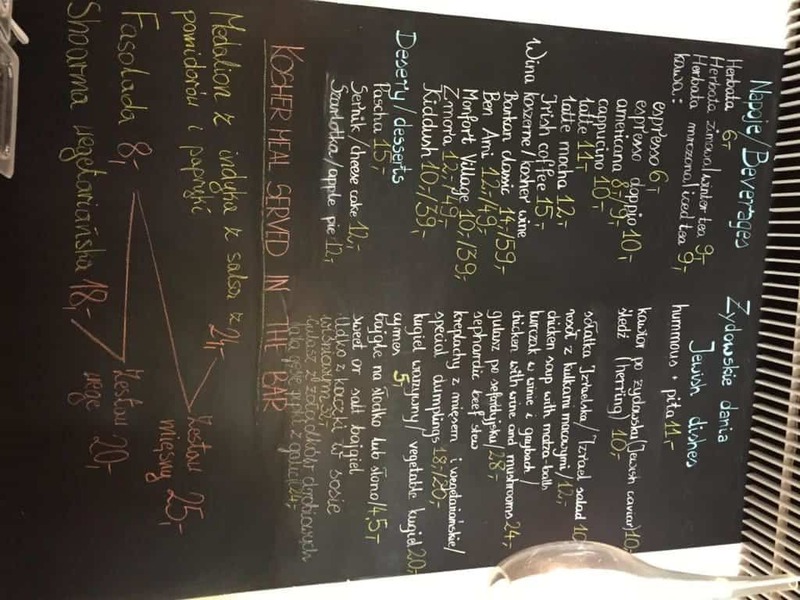 Inside the museum building, there is a self-service restaurant: The Besamim Restaurant. It’s casual so it’s a perfect place for lunch with kids who don’t behave very well in restaurants;). Breakfast is served from 10 am until noon. 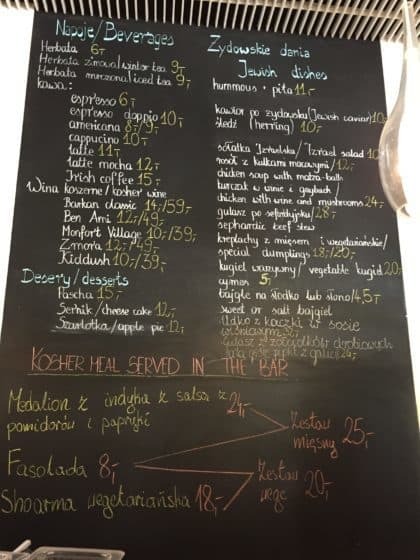 From noon until close of the Museum, the restaurant serves Jewish (including kosher dishes), international, and Polish cuisine. 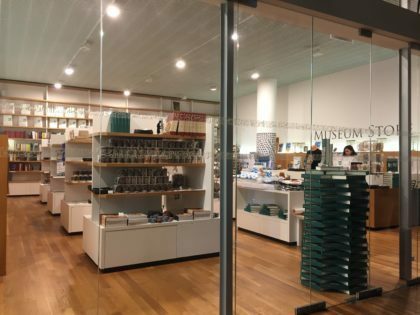 The Museum Store offers quite a large selection of souvenirs – not only the Museum-related but also souvenirs from Warsaw and Poland. How to get there? What is available in English? What are the business hours? Click here to learn our tips in English!